We’re doing schoolyard-style draft picks of our favorite non-album U2 songs — once we can stop arguing about what qualifies as non-album. Tassoula, Sherry, Matt, and Chris take turns picking their fav non-album songs. U2 Fan Survey 2016 Question What is your favorite B-side, bonus or non-album track? U2 Fan Survey 2016 What is your favorite U2 soundtrack song? U2 Fan Survey 2016 What is U2’s best instrumental song? 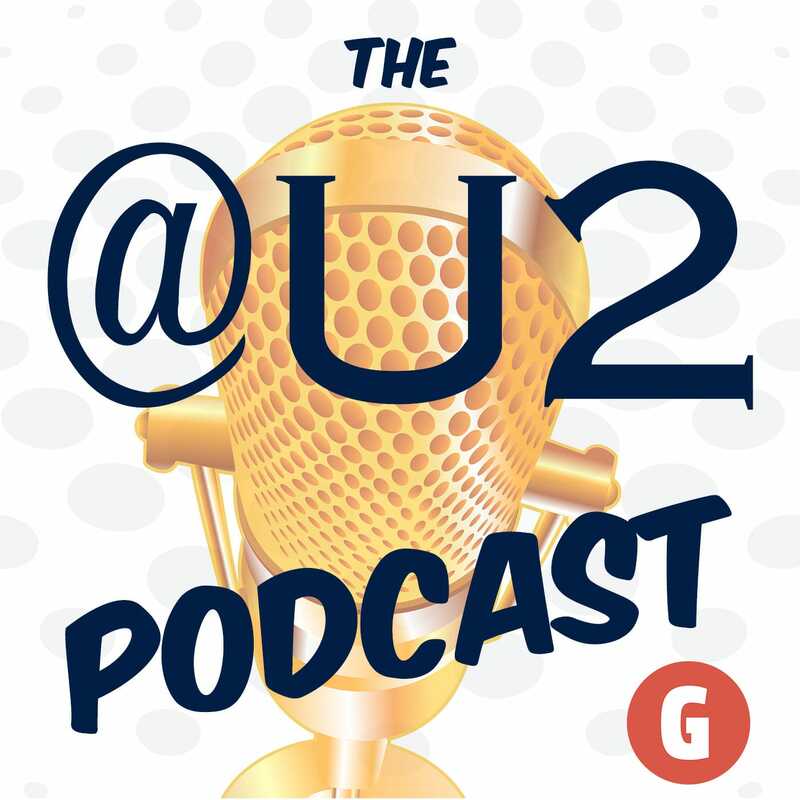 U2 Fan Survey 2016 What’s the best cover song U2 has done? U2 Fan Survey 2016 What is the best collaboration by U2 or a U2 band member? U2 Fan Survey 2016 What is Edge’s best performance on lead vocals? U2 Fan Survey 2016 What is Bono’s best solo song? AchtungBaby.com – Celebrating 25 years of the Best. Album. Ever. If you wanted a quick reference guide. But don’t cheat and peek before you listen!